Los Balcones is located close to Torrevieja and Punta Prima on the Costa Blanca in Spain. 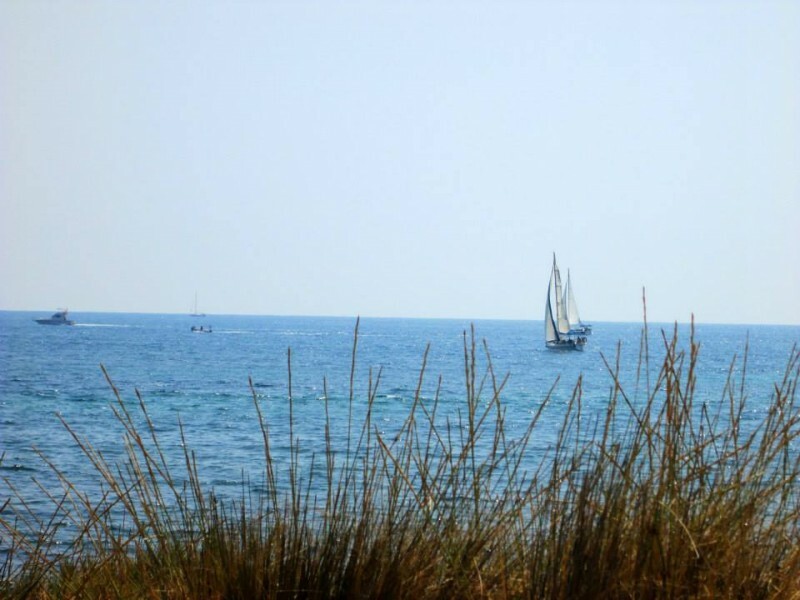 The award winning beaches of Punta Prima, Playa Flamenca and La Zenia are only 10 minutes from Los Balcones. Los Balcones has plenty of bars, restaurants, a supermarket and other local shops and amenities. However, only a short distance away will take you to the popular resort of Punta Prima. 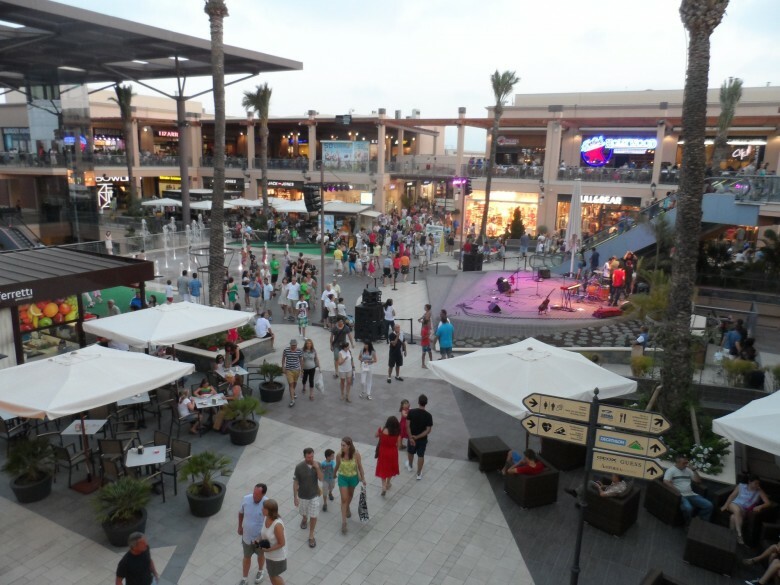 For the shopaholic, there is choice of the Habaneras in Torrevieja, just a 10 minute drive away, or the outdoor shopping centre, Zenia Boulevard in La Zenia. If you like Water Parks then you are in luck. 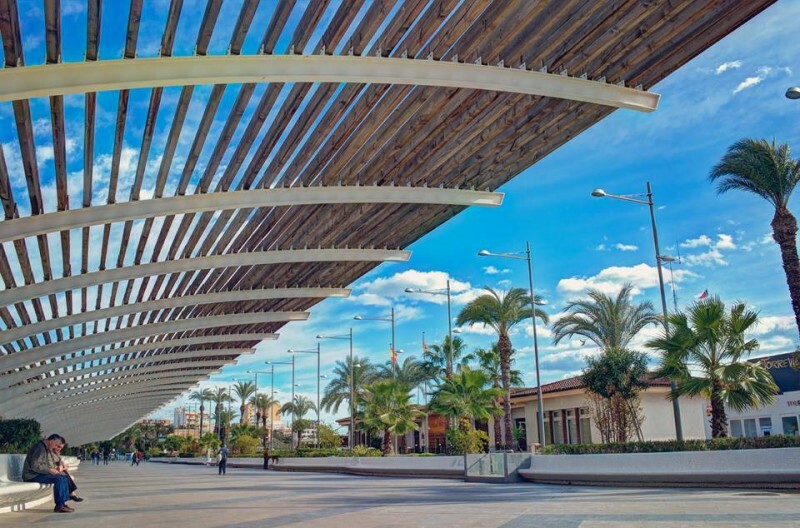 Located in the centre of Torrevieja is Aquapolis which offers a wide range of attractions for both adults and children. However, if you are looking to get some cultural heritage, then the nearby towns of Murcia and Orihuela are worthy of a visit. Los Balcones is located in a good location if you are a golf enthusiast. There are a number of excellent golf courses within a 15 minute drive. Villamartin Golf, Campoamor, Las Colinas and Las Ramblas. Check out our article on Golf on the Costa Blanca, Spain. Los Balcones enjoys over 300 days of sunshine, and very little rainfall during the winter months. Los Balcones is situated between the capitals of Alicante and Murcia provinces, and is 45 minutes from Alicante airport, and 25 minutes from Murcia's San Javier airport. See below to view a selection of our bargain properties in Los Balcones.